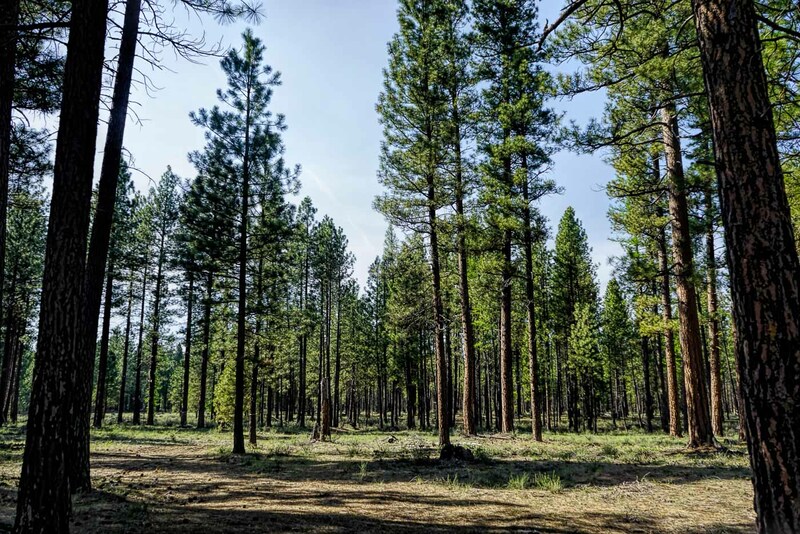 Quicksilver Contracting is a full-service forest services company in Bend, Oregon, with a dual commitment to restoring forest health and bringing sustainable wood products to market. We’ve helped define how forest stewardship gets done on the ground, with low-impact approaches that make the most of all woody material and leave a more fire-resistant forest behind. Here’s what our customers have come to expect from us over our 30-plus years in business. 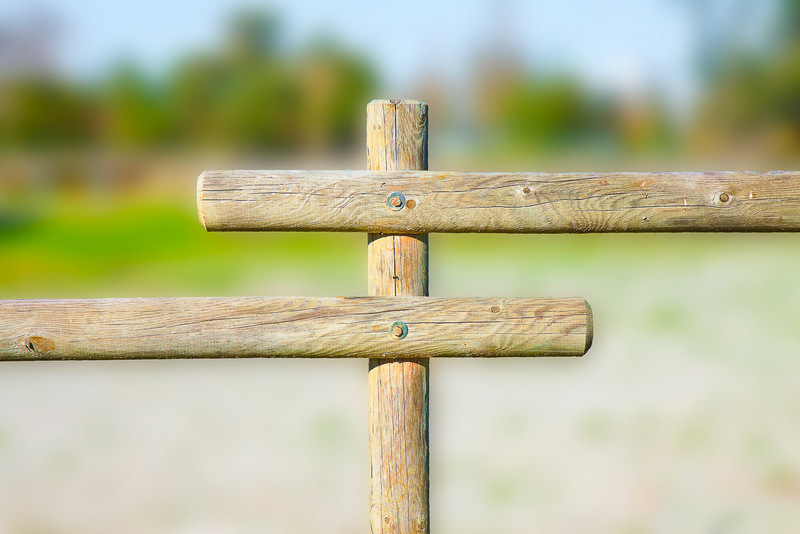 We specialize in cut-to-length and custom orders for Posts and Poles, Log Home Logs, Hop Poles, Utility Poles, Tree Stakes, Wholesale Rustic Furniture Wood, Deck Railings, Building Poles, and Trellis Posts. Plus, other farm, ranch, ag, landscaping and building products. Forest restoration projects improve wildlife habitat and reduce wildfire risk to our community. We offer restoration contracting services such as elective thinning of overgrown stands, removal of understory, mowing, wood chipping, streambank restoration and reforestation. With 30+ years in the industry, we have the expertise to deliver on large projects including all phases of work: mechanical harvesting, hand crew work (chipping, slash treatment, road maintenance). Utilizing innovative approaches and always with an eye on cost. Wholesale supplier of high-quality wood forest products. Which do I need: treated or untreated wood? 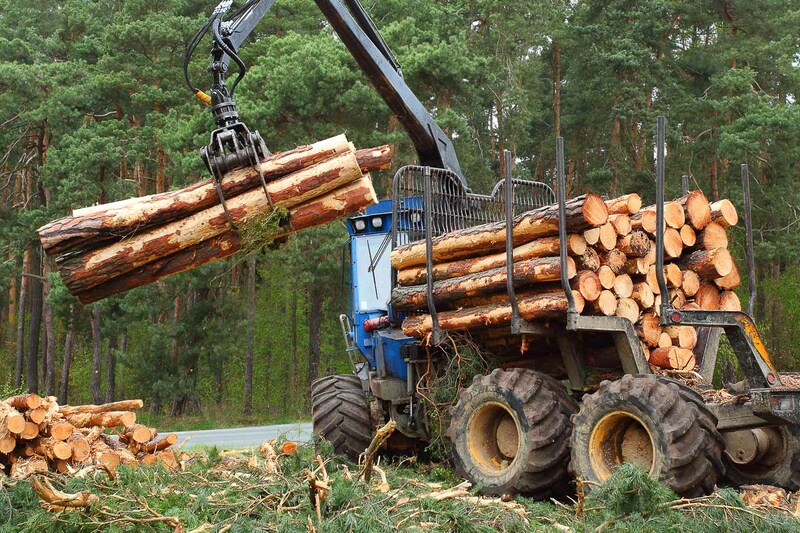 Wood is exceptionally sturdy but like any construction material it has to withstand weather, insects and corrosion. Often, a preservative is applied to prevent rot. Any wood that comes in contact with the ground or is exposed to outdoor conditions should be treated. This increases its life span by as much as 10 times.